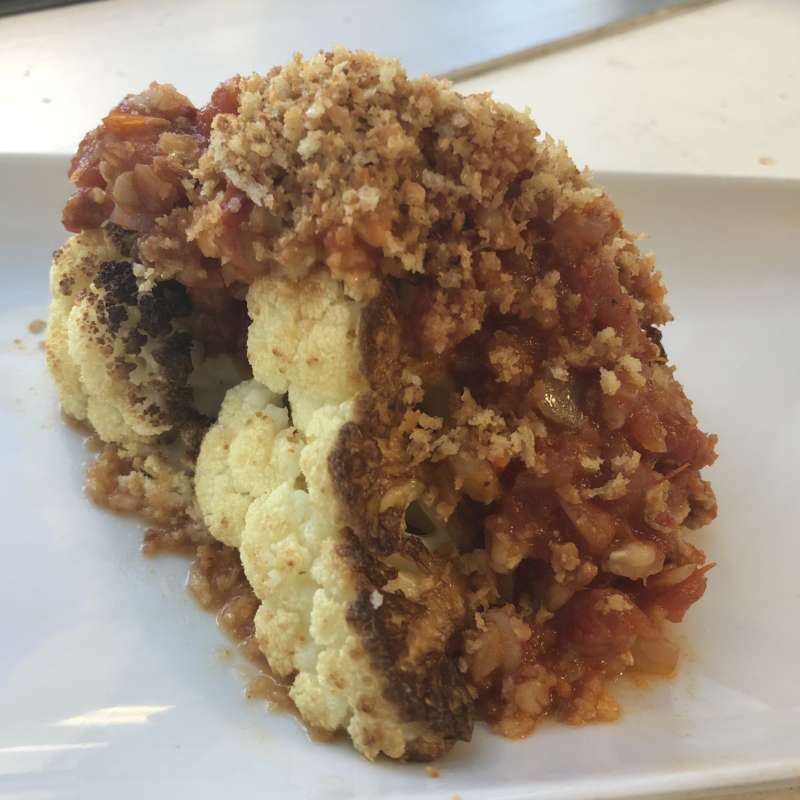 Ever wonder where all the food in your cafe goes at the end of the day? Meet Hannah Dehradunwala, CEO of Transfernation, an on-demand food rescue system, transforming the way food donation works. For our Black Bean Spread recipe, chop and use the entire onion and celery stalk, skin and leaves included. Once it’s been simmered and blended in a food processor, you wouldn’t even know it’s there. Is coffee the egg of beverages? One day we hear it’s great and the next day we’re bombarded with news that this once glorified food is now secretly killing us. Don’t worry, coffee isn’t up to any tricks, but allow us to put your mind at ease. 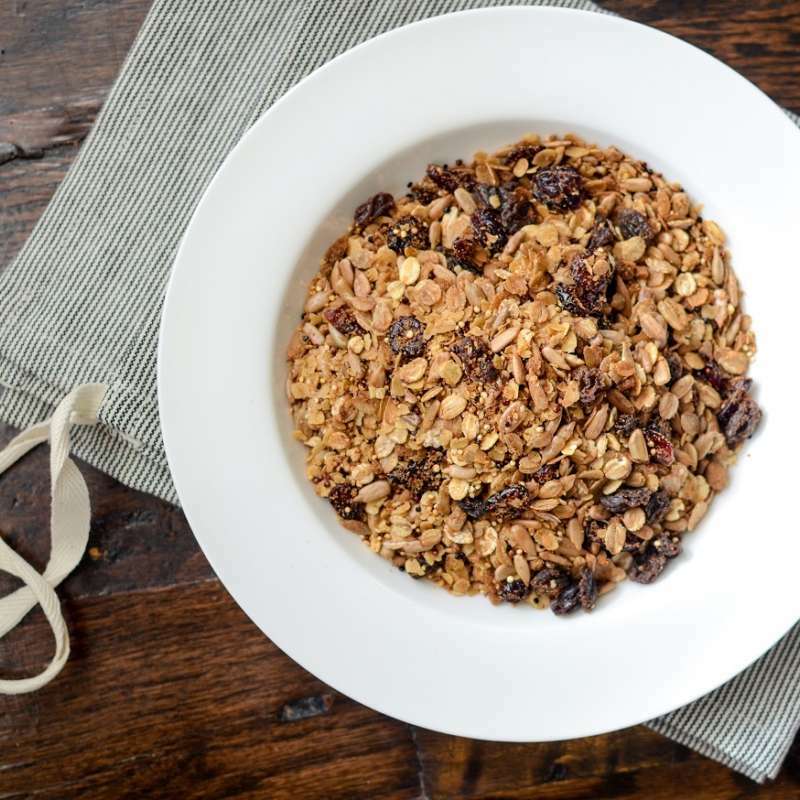 Quinoa, Oat, Sunflower Seed, Dried Fruit Granola is super easy to make at home and the sweet, slightly salty flavor tastes great on top of anything – or all by itself! 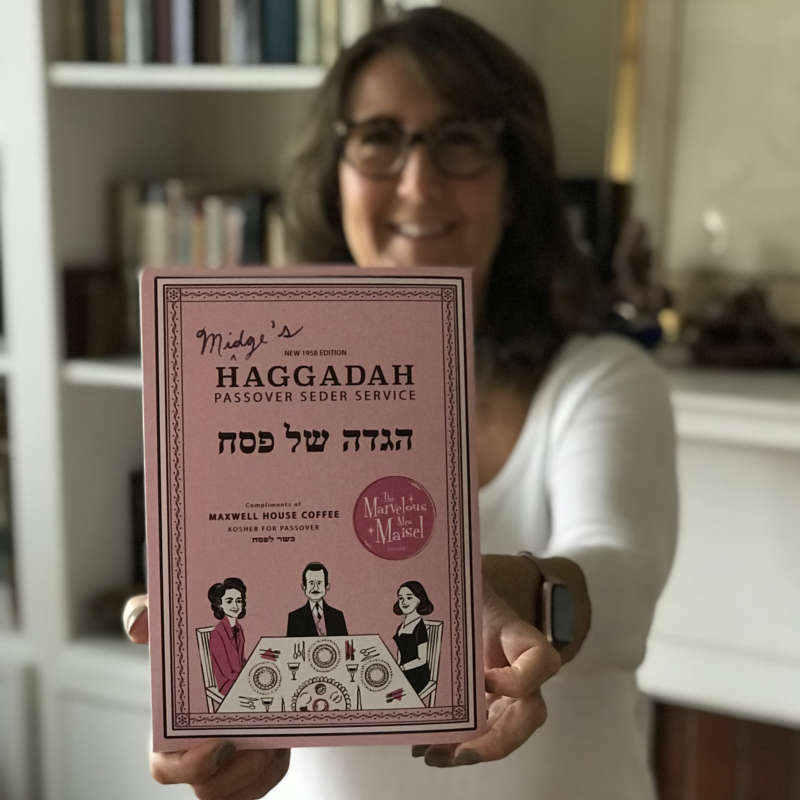 Midge Maisel’s Maxwell House Haggadah sparks joy and nostalgia ahead of Passover. A look into brilliant marketing campaigns that manage to connect with their audience personally. Ocean plastic pollution is costing the planet $2.5 trillion per year. 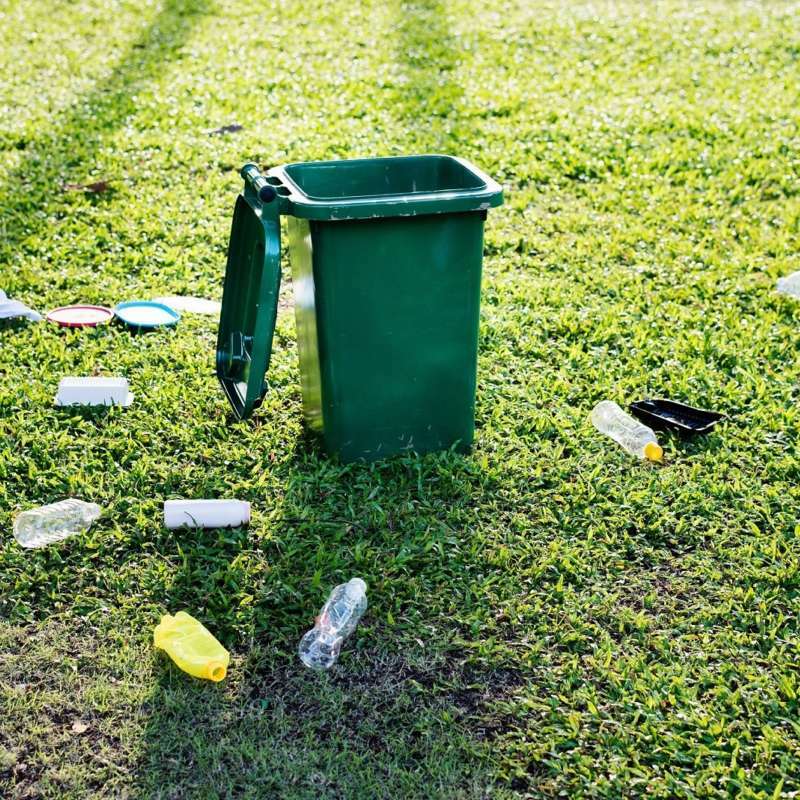 Here are a few ways you can reduce your own personal plastic use. 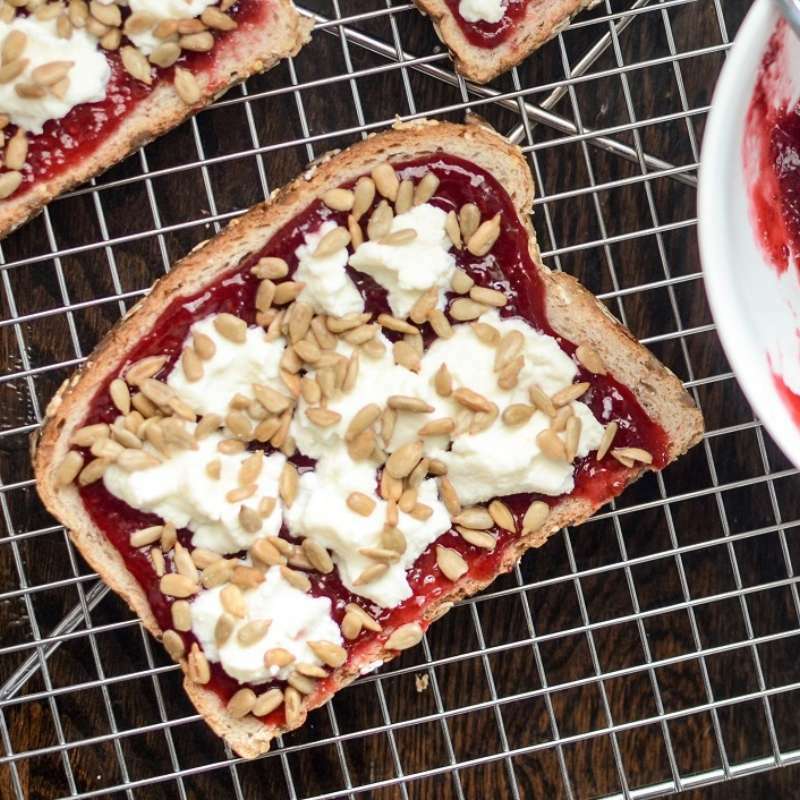 ​For our Mixed Berry Chia Jam recipe, feel free to leave stems on the blueberries and raspberries and leaves on your strawberries. These will give you an extra dose of fiber, iron, calcium, and vitamin C.
Enter our Earth Month social media contest for a chance to win your very own Aerogarden! Read more about the Instagram contest today! 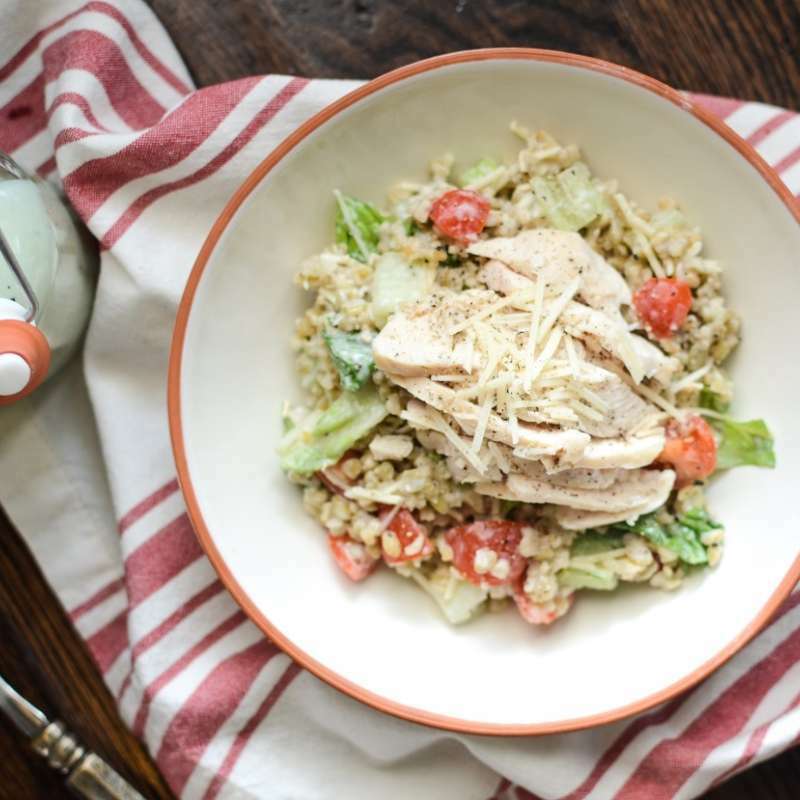 Our recipe for Chicken Caesar Freekeh Salad is everything you love about a classic Caesar, including homemade dressing, plus some ancient grains to keep your taste buds on their toes and your stomach satisfied. 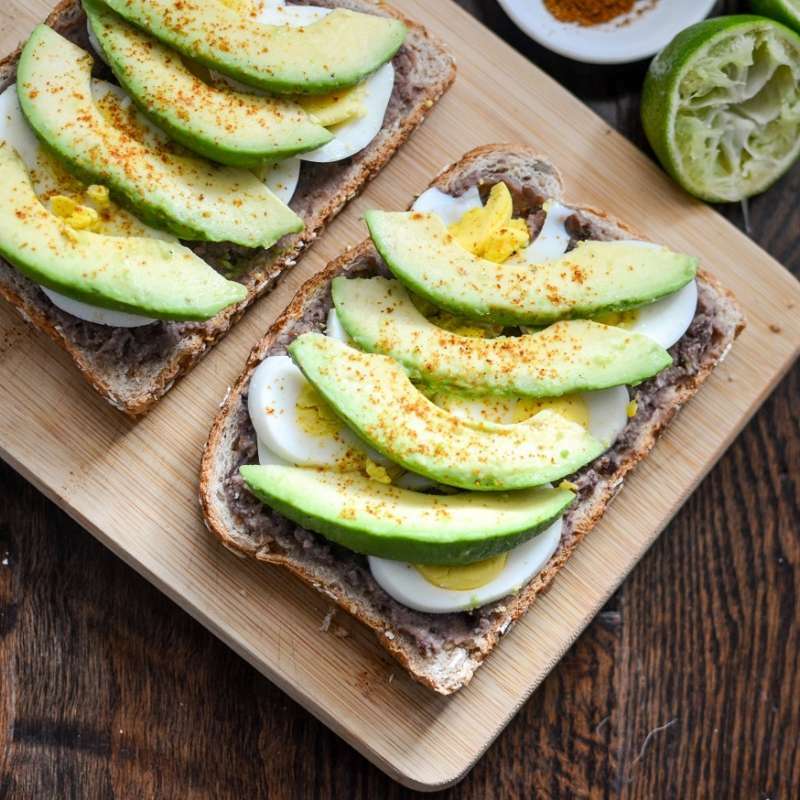 “Going green” at home may sound like a behemoth of a task, but with a few simple tips, you can reduce food waste, limit your carbon emissions and hello, save you money! Miss this year’s FLIK Hospitality Expo? We’ve got a recap on this year’s event: FLIK Evolution. Read more about the key takeaways, guest speakers, a team fashion show, culinary innovations and more! 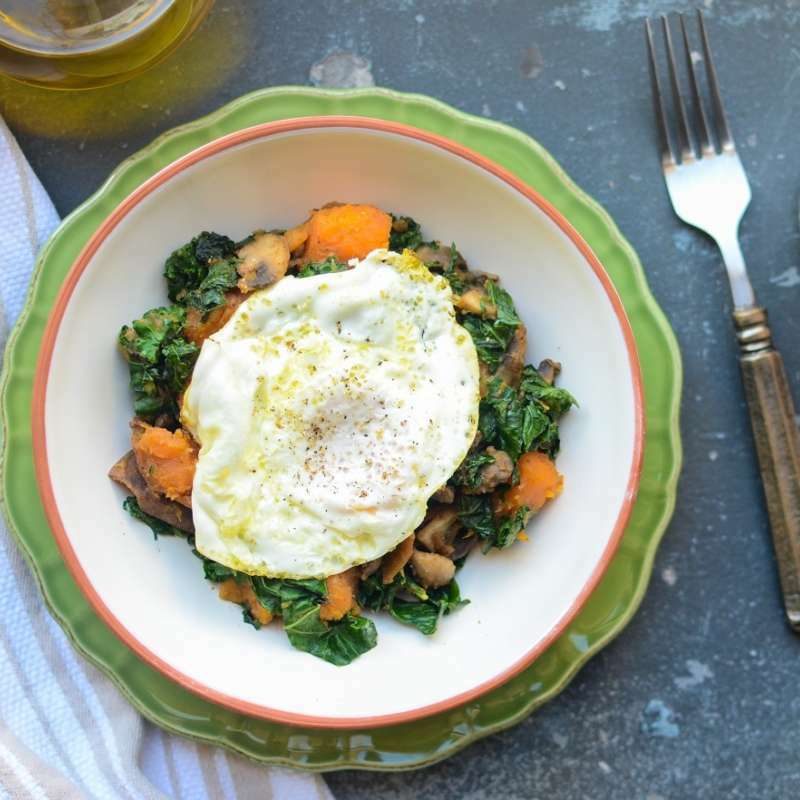 The most satisfying foods let multiple flavors linger and our recipe for Sweet Potato, Kale, Garam Masala Hash, Fried Egg does just that with elements of sweet, spicy, bitter, and umami.